From eyelids to lips, lift, tone, smooth, plump, restore and rejuvenate your skin. Enhance your beauty with our comprehensive menu of innovative therapies for a flawless face. From backs to backsides, achieve full body confidence with our state-of-the art aesthetic procedures for the figure. Stay current on the latest from Smooth Synergy, including beauty events, advances in skincare, expert advice, beauty hacks, highlights, news, promotions and personal messages from Founder & CEO, Nicole Contos. Endermologie or Coolsculpting for Cellulite? Ultherapy Body Contouring: Can Ultherapy Be Used on the Body? We’re 16 Years Strong in New York City! 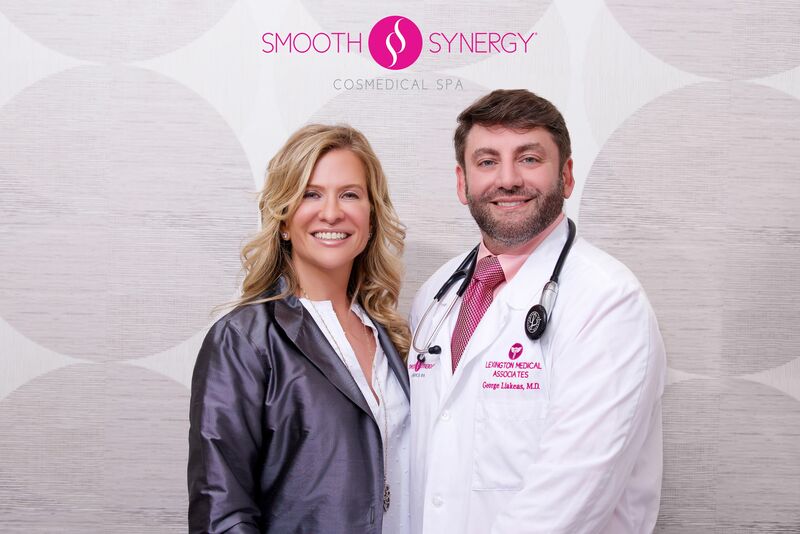 The first Cosmedical Spa in New York City, Smooth Synergy is built on trust and long lasting relationships. Every detail of our Medical Spa in NYC is designed with your comfort and satisfaction in mind -- from an inviting atmosphere to our wealth of medical expertise to carefully curated nonsurgical aesthetic services to our undivided attention on your unique skincare needs. We expect nothing less than your full confidence in us. The sum? Real Solutions. Superior Results.